Fujitsu Limited and Fujitsu Frontech Limited announced that their jointly developed biometric-enabled cashless betting machines will be put to use by the Japan Racing Association (JRA). The betting machines will allow users to place bets without using cash by simply holding their hands out to the machine and using their JRA-UMACA contactless membership card. The JRA will begin operating the betting machines at the Tokyo Racecourse on September 22, 2018. Users link their pre-registered palm vein information with their JRA-UMACA card, which can be loaded with money. This enables highly secure placement of cashless bets as well as payouts, authenticating the user with their unique bio-signature when they touch their JRA-UMACA card to the cashless betting machine and hold out the palm of their hand. The JRA will initially operate the machines at the Tokyo Racecourse, and plans to expand the service to the Fukushima, Chukyo, and Hanshin racecourses, and subsequently to all racecourses nationwide as well as WINS off-course betting facilities. The Fujitsu Group actively supports the JRA's digital transformation by contributing to the improvement of fan services, providing solutions that can be used both safely and conveniently. The cashless betting machine reads the user's members-only JRA-UMACA card, as well as betting information, such as the betting application ticket in its existing format, and then the betting ticket purchase can be made when it authenticates the user through the veins in their palm. The purchase information is recorded on the JRA-UMACA card making it unnecessary to print a paper betting ticket, and if they make an accurate prediction, winnings will be paid out to the JRA-UMACA card automatically. These cashless betting machines now feature the Fujitsu Group's palm vein authentication technology, which has a global track record of usage in areas including bank ATMs and corporate PC access management. Verification with palm veins, being information contained within the body, makes it difficult to fake. With its high authentication accuracy and lack of physical contact, the technology ensures that personal authentication can be completed easily and hygienically. Palm veins can be used to authenticate a person even when reissuing a lost JRA-UMACA card and the system also prevents unauthorized use by third parties, such as a person finding a lost card. 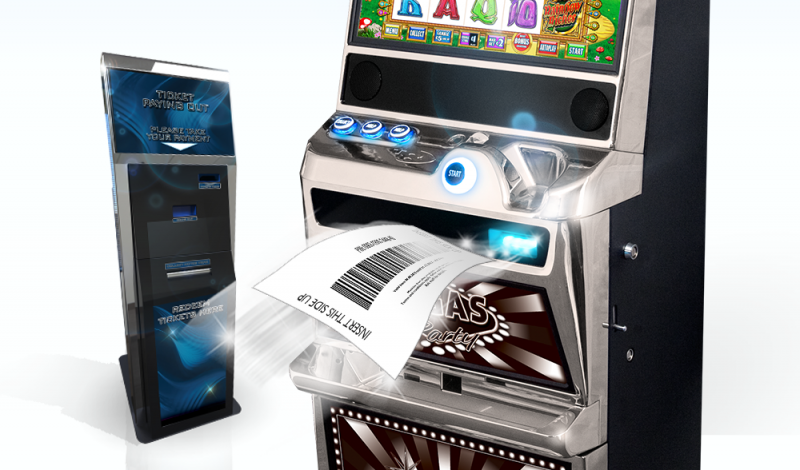 With the cashless betting machines, users can now also purchase WIN5 tickets and place bets on races outside Japan, which could previously only be done online. Immediate payouts will automatically be added to the user's JRA-UMACA card balance.